First, registering a trademark will help prevent anyone else from trying to use the same, or confusingly similar, name. The second reason may not be as obvious, but it’s equally important. A successful trademark application ensures that your business or product name is truly available to use, and you’re not taking someone else’s mark. A standard trademark – officially called actual use trademark — requires that your product or service is market ready and that you’re already using the mark in commerce. But what if your business isn’t ready for prime time yet? In this case, the U.S. Patent and Trademark Office (USPTO) will let you file an intent to use trademark application. Here’s the one important detail: For the intent to use application to be valid, you will need to put your mark in use, and file a statement of use application with the USPTO. The USPTO gives you six months to go to market after filing your intent to use the application. If you’re not ready by then, you can file a six-month extension – and have up to five extensions total. But if you fail to file an extension on time, or aren’t ready after your five extensions are up, then the USPTO will consider your application to be abandoned. When it comes to building your brand, being proactive is the way to go. Unless you’re truly on the fence as to whether your business will be successful, there’s no reason to delay your trademark application. 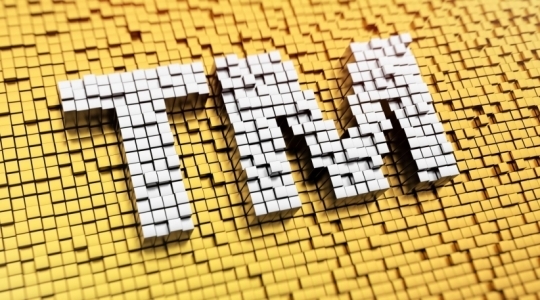 Applying for intent to use trademark protection as soon as possible ensures you’re not putting yourself at legal risk, and it’s the best way to protect your name.